Father Christmas will be visiting the museum! 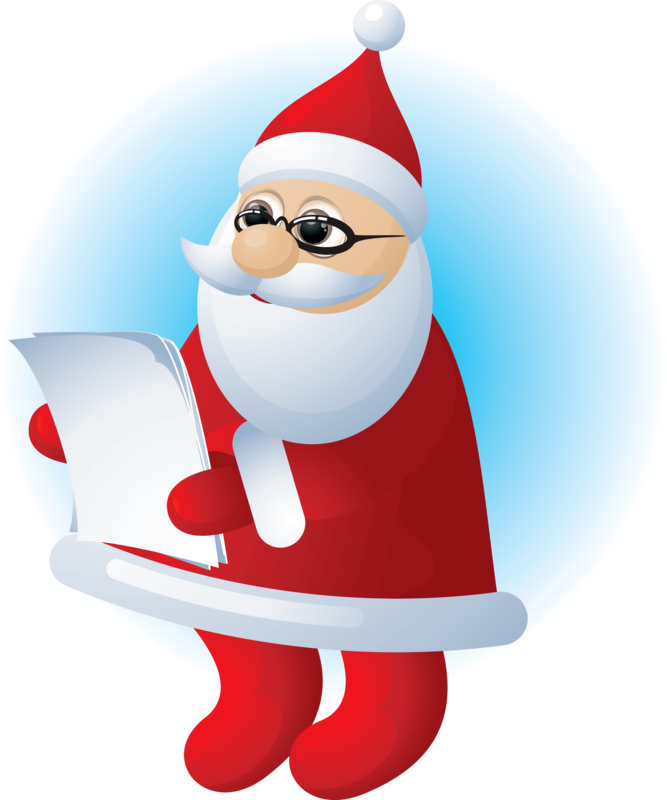 Father Christmas will tell stories in the museum on Saturday 9 December at 11am and 12pm. Limited number of places so booking is recommended. Cost £2.00 which includes a present.